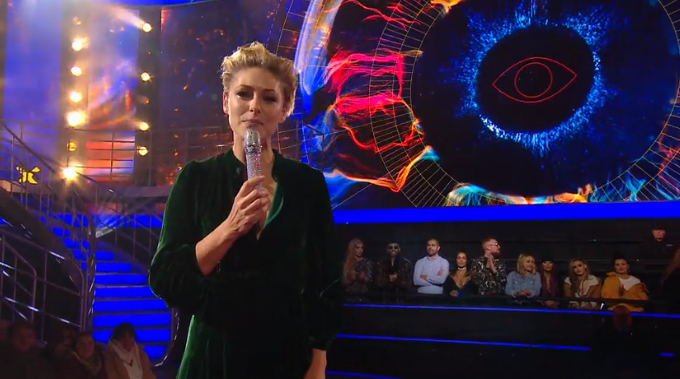 Big Brother is a reality TV series that follows a number of contestants shut off from the outside world in a house equipped with cameras throughout. 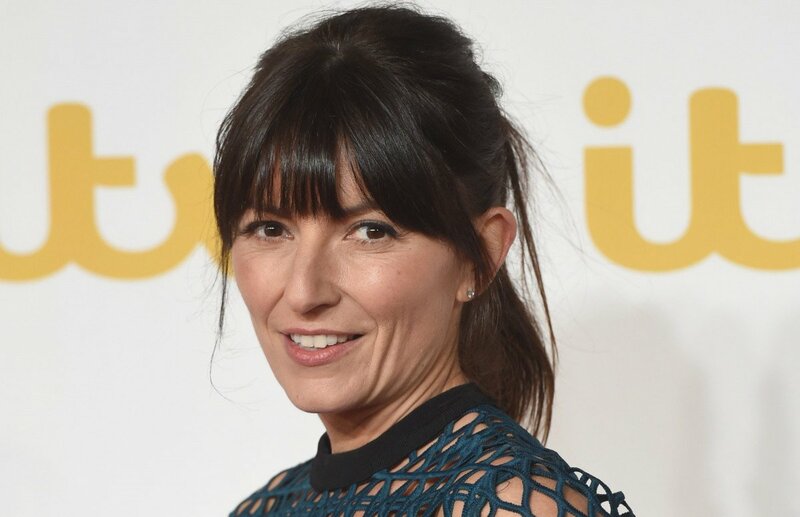 It first broadcast on Channel 4 - where Big Brother would make its home for 12 series until 2010 - in July 2000, with Davina McCall as presenter. 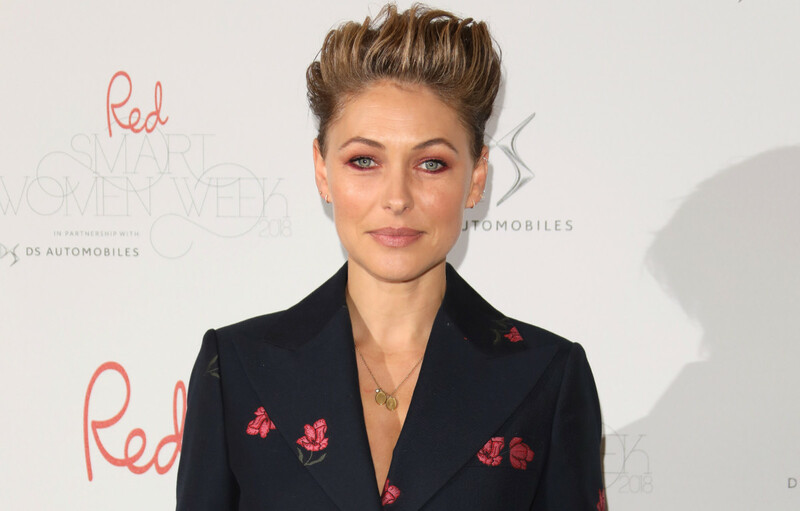 Channel 5 then acquired the rights to air the series and the show was relaunched in August 2011 with former contestant Brian Dowling as host. 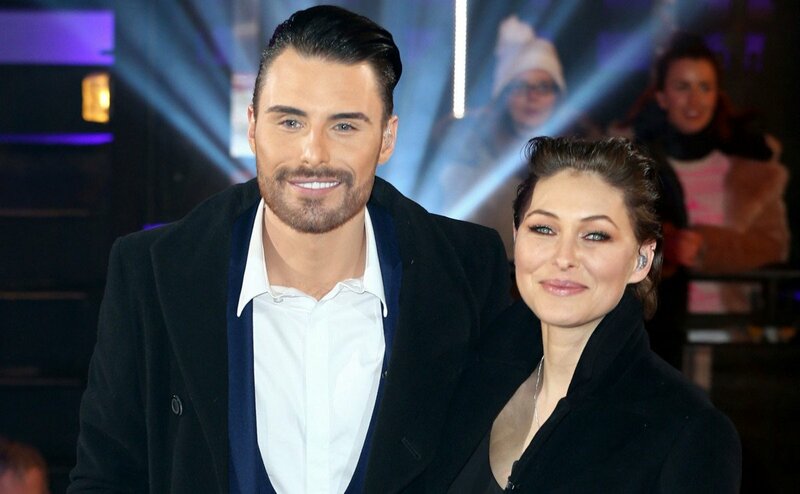 He was replaced by Emma Willis after two series. 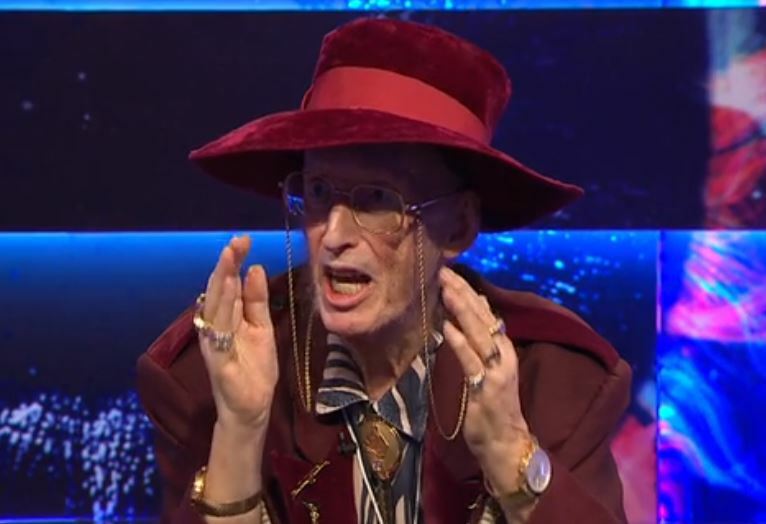 Brian, who won the second series in 2001 also won Ultimate Big Brother in 2010. It was the final series of the show to air on Channel 4. The show has been narrated by Gateshead voiceover artist Marcus Bentley since the UK series began. Brother’s Big Mouth, Big Brother’s Little Brother and Big Brother’s Bit on the Side. Hosts for these shows have included Russell Brand, Emma Willis, Dermot O’Leary, Caroline Flack and Jack Whitehall. In total, there have been 43 series of the show in the UK - 18 regular series, 21 celebrity series and four specials. The UK version is the third longest running international version of the show, trailing only the Spanish and American series. 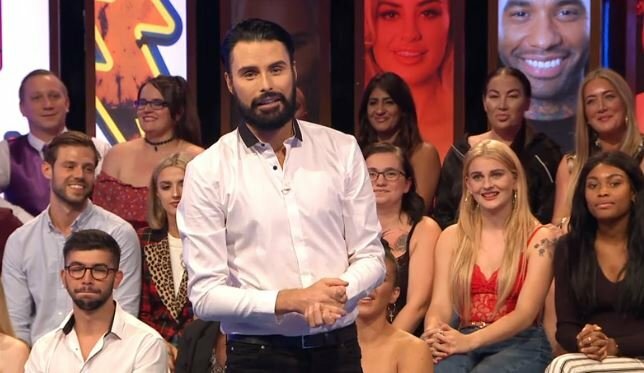 The show and its housemates have been a constant source of fascination for viewers and showbiz fans going back to the show’s first ever ‘cheating’ scandal with ‘Nasty’ Nick Bateman in 2000. 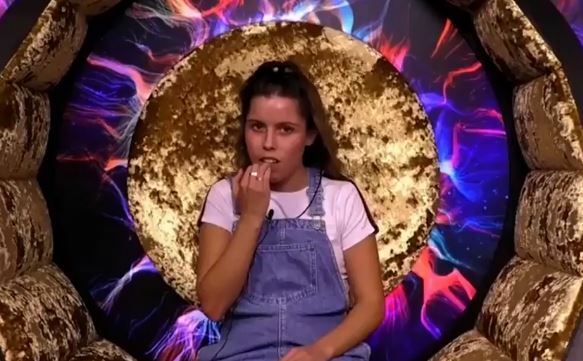 Other housemates to have courted considerable media attention inside and out of the house include Kate Lawler, Jade Goody, Josie Gibson, Nikki Grahame, Brian Belo, Helen Wood and Chanelle Hayes. 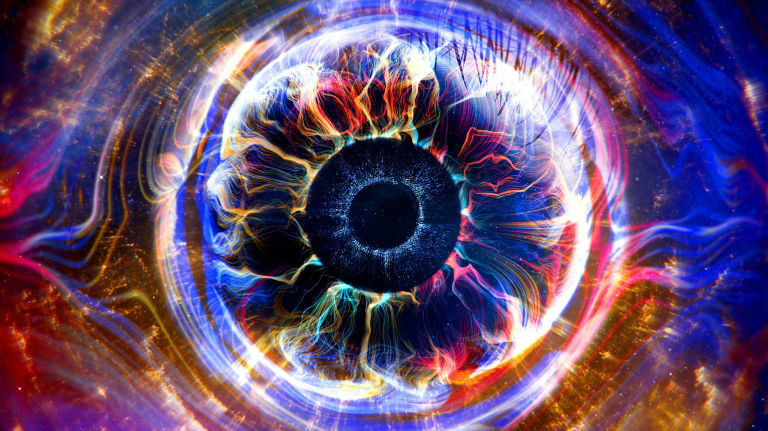 Big Brother star confirms the show is returning!